A judge in Chicago ruled that Jussie Smollett will be allowed to travel while the "Empire" actor is free on bond on charges that he falsely reported being attacked by two masked men. Anne Kavanagh, a spokeswoman for Smollett's attorneys, said one of his attorneys - who have said he is innocent - appeared before a judge Monday to make the request. The judge decided that Smollett "can leave to meet with his lawyers in California and [New York]," Kavanagh said. 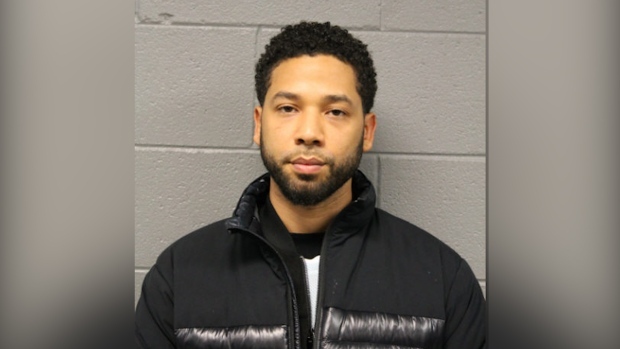 Smollett was charged last week with disorderly conduct. Chicago police say Smollett, who is black and gay, staged the attack then told police his attackers yelled racial and anti-gay slurs and referenced President Donald Trump's campaign slogan. He was released last week after posting $10,000 cash. He also was ordered to surrender his passport. Kavanagh says Smollett's lawyers are mounting a "vigorous defense."